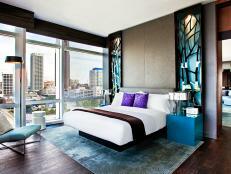 Explore Atlanta's culinary creativity and sip a delicious homemade milkshake for your Big Game weekend. Chocolate, vanilla and strawberry used to be the reigning flavor trio for milkshakes but not anymore. 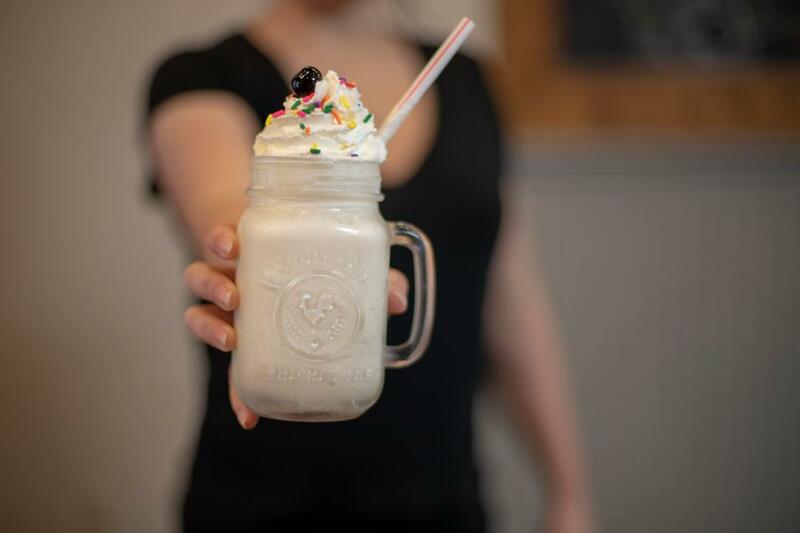 Milkshakes, like hamburgers and donuts, are now part of a new frontier in the food world where diners are being offered a wide range of non-traditional ice cream flavors. 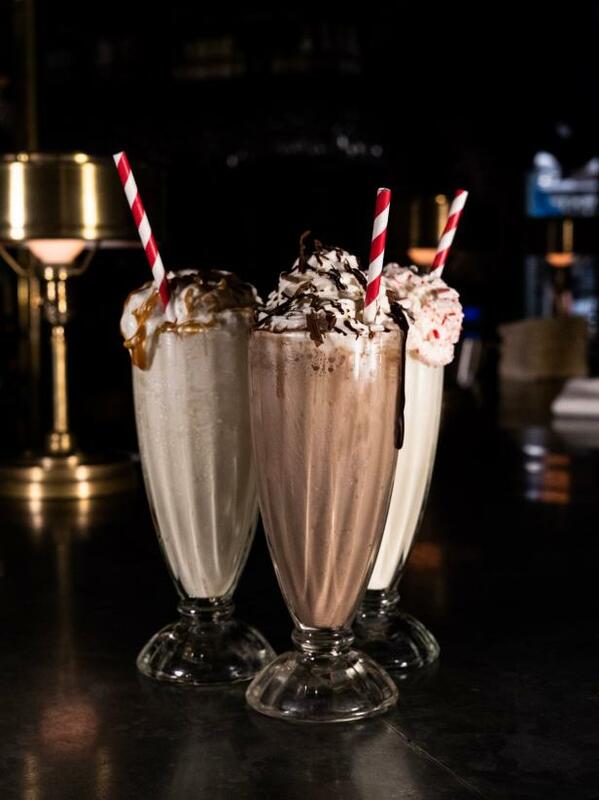 And Atlanta is one of the go-to destinations for wildly creative and delicious milkshakes like the ones offered at Marcel, a retro steakhouse which opened in 2015. Among some of their more innovative concoctions are (from left to right) Cozy Apple Pie, Black Forest and 34th Street Peppermint. 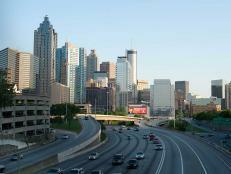 A 1950s style American diner offering upscale Southern cuisine since 1987, the Buckhead Diner is a must-visit rite of passage for any Atlanta visitor. 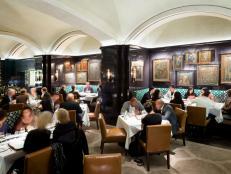 Among their signature dishes are veal and wild mushroom meatloaf and homemade blue cheese potato chips served warm. 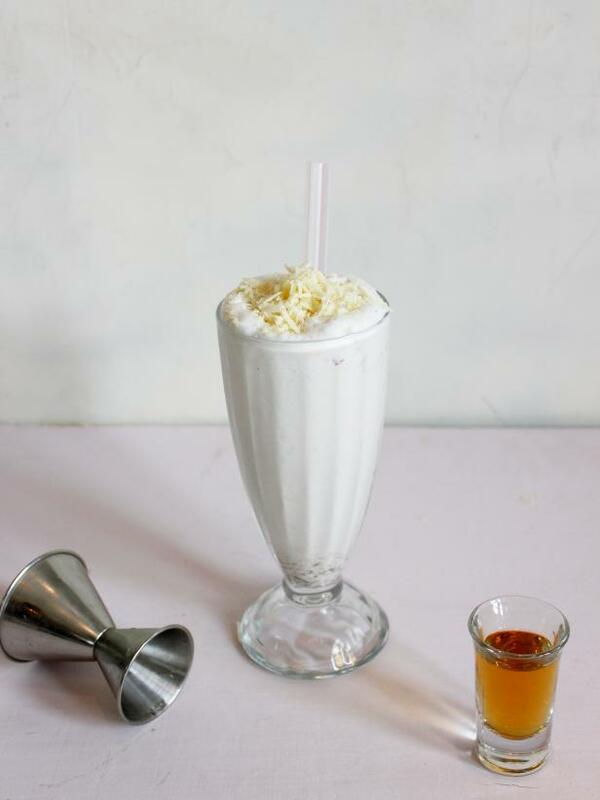 But don’t pass up the opportunity to try one of their famous milkshakes like the Choconana (chocolate and banana), the orange creamsicle or an adult shake like their maple bourbon (pictured). 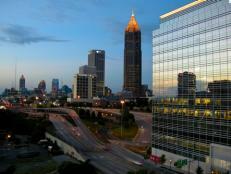 Billed as a "modern burger boutique," FLIP Burger helped usher in Atlanta's hamburger renaissance since opening in 2008. 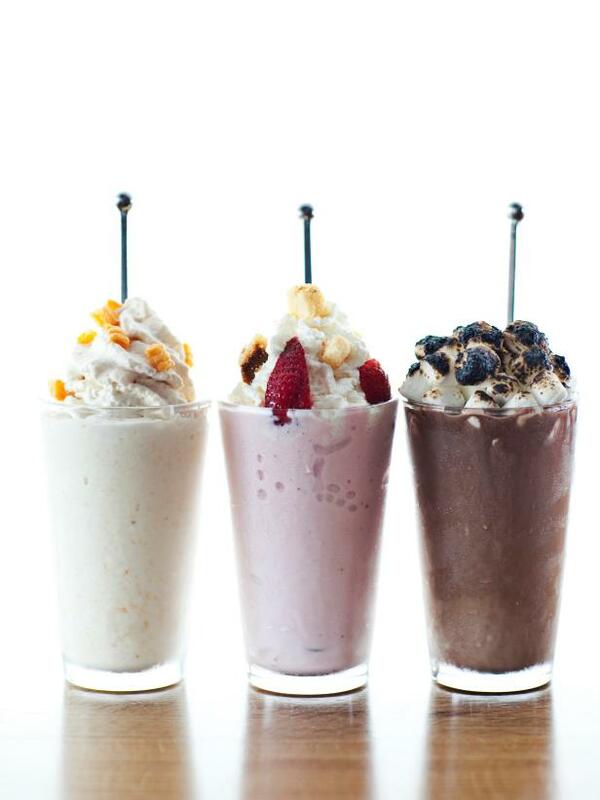 They also introduced the city to such distinctly different milkshake flavors (from left to right) as the Cap’n Crunch - the crunch comes from the sweet corn and oats breakfast cereal - Strawberry Shortcake and Nutella-Burnt Marshmallow. The Krispy Kreme donut shake is a much requested item and a weekly seasonal special might include a Pumpkin Spice or a Foie Gras milkshake. 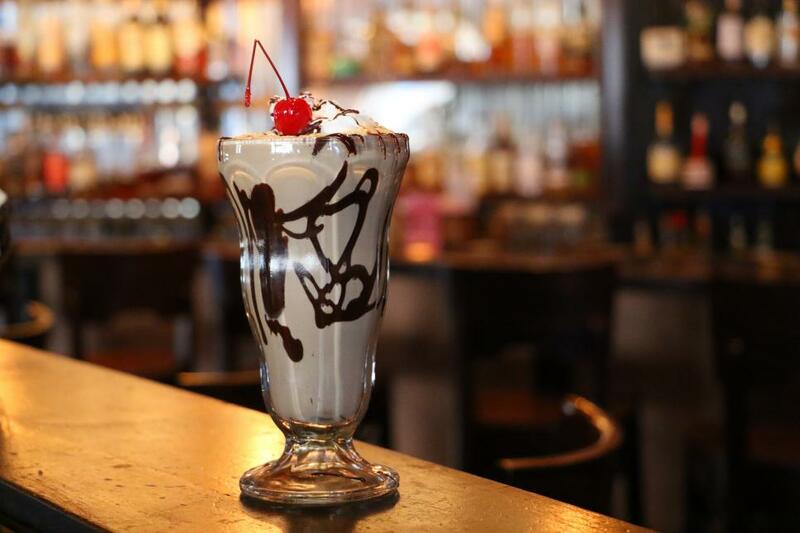 Hobnob, a neighborhood tavern with three locations in Atlanta (the original Midtown location opened in 2010), offers a diverse menu with items like chicken wings, short rib tacos and craft cocktails but one of their signature creations appeals to both ice cream aficionados and the cocktail crowd - a Chocolate Bourbon Stout milkshake. 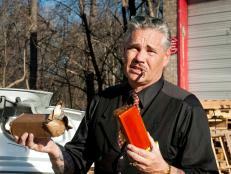 When in the South, don't miss out on this newfangled spin on the classic Red Velvet cake. Since opening in 2011 in East Atlanta, Delia’s Chicken Sausage Stand has become a local favorite and added an additional location on the Westside. Here you will find such gastronomical marvels as 'Da Bomb sandwich featuring chicken sausage patties, eggs and cheddar cheese on grilled Krispy Kreme donuts. But their cake shakes are legendary and combine 2% milk, sugar and vanilla with fresh-baked cupcakes. 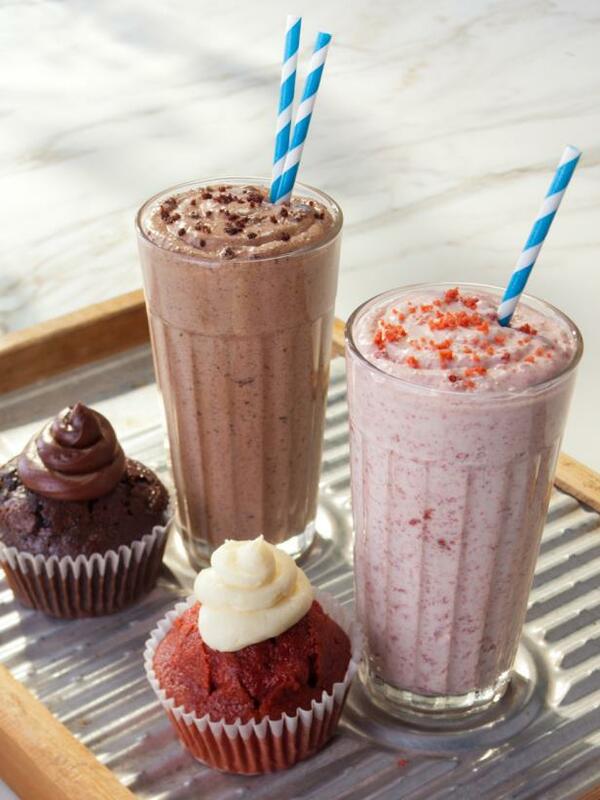 The Chocolate-Chocolate Chip shake is classic but their Red Velvet Cupcake creation has its own cult following. A handcrafted, small batch ice cream purveyor that first opened in the Atlanta suburb of downtown Decatur in 2014, Butter & Cream has become a local favorite for its classic and rotating seasonal flavors like candy cane, butterscotch brownie, cashew creme brulée and grapefruit Campari sorbet. But why settle for a cone or cup when you can indulge in one of their signature milkshakes like Honeycomb Forest, which blends honey ice cream with honeycomb candy. 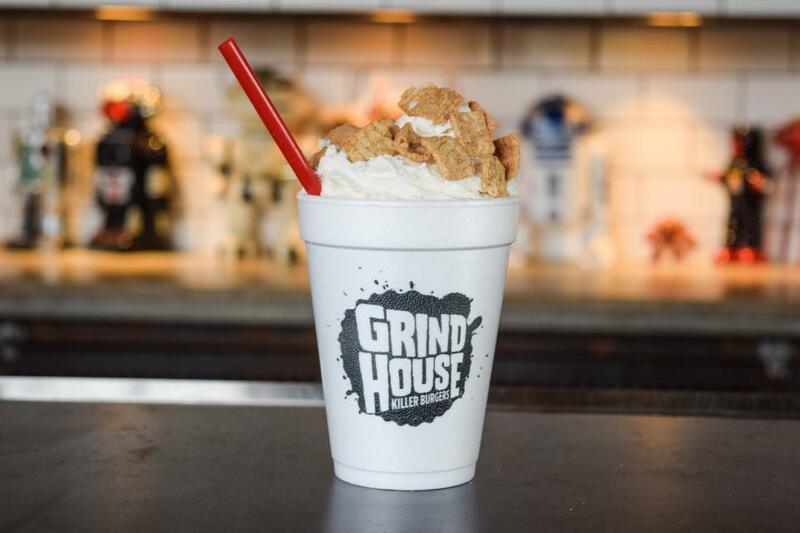 Grindhouse Killer Burgers with five Atlanta locations including one at the airport has wowed food critics and customers since first opening in 2009, thanks to specialty burgers and tasty bar snacks like fried pickles. 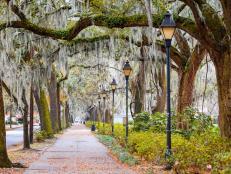 The thick, creamy milkshakes are in a class of their own and include all of the traditional flavors but also check out their list of boozy shakes which include the Booty Shake (peach ice cream, peach whiskey) and the Cinnamon Toast Crunch (pictured), which includes Cutwater Spirits Fugu Horchata Vodka and Cinnamon Toast Crunch cereal. 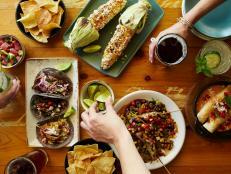 A more recent addition to Atlanta’s burgeoning hamburger scene is Grub Burger, which originally launched in Texas in 2012. The franchise currently has four Atlanta locations and some of their unique creations include the Mac ’n’ Cheeseburger and the Jive Turkey burger. 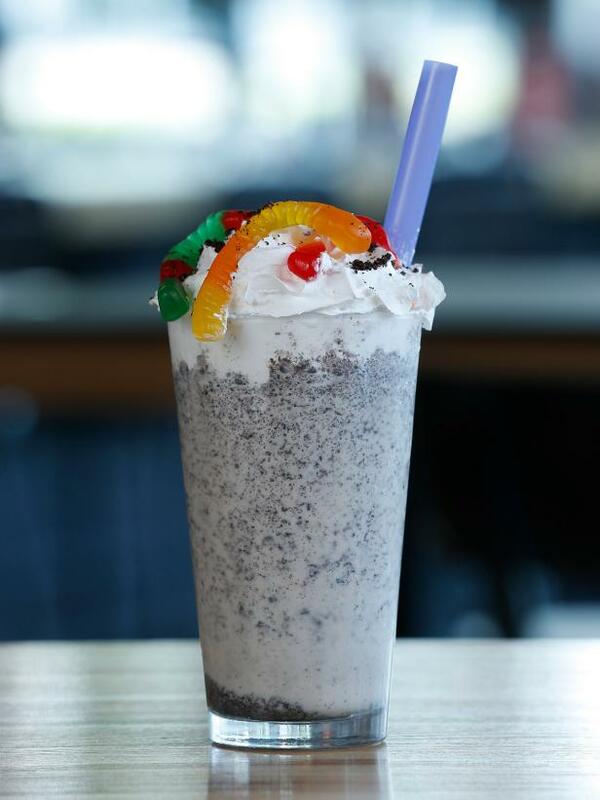 The handspun milkshakes come in traditional and playfully original flavors (with or without alcohol) like the Worms & Dirt (pictured) featuring crushed oreos and gummy worms. 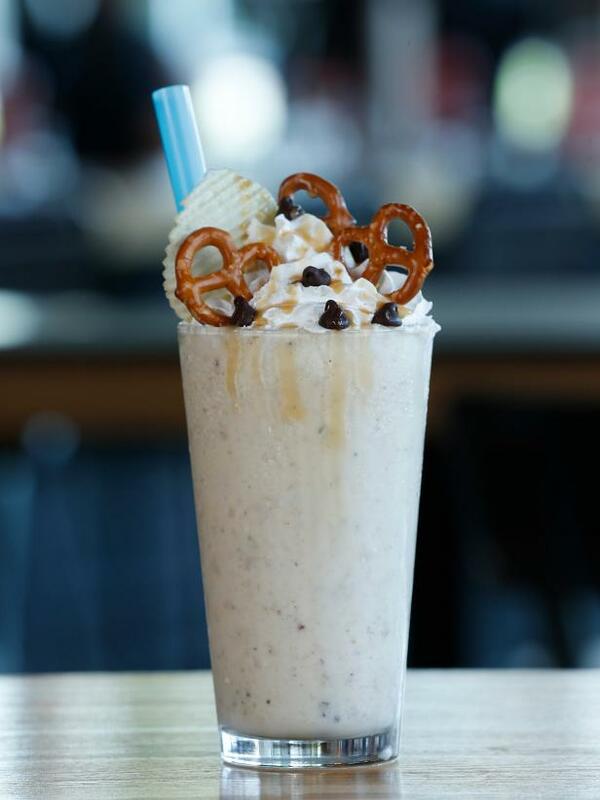 Another offbeat offering amongst Grub Burger’s specialty milkshakes is the Kitchen Sink, which includes pretzels, peanut butter, butterscotch sauce, chocolate chips, potato chips, coffee grounds and other ingredients. A relative newcomer to the Atlanta area is Truett’s Luau, a Hawaiian-inspired restaurant created by Chick-Fil-A founder Truett Cathy in December 2013 in the south Atlanta suburb of Fayetteville. 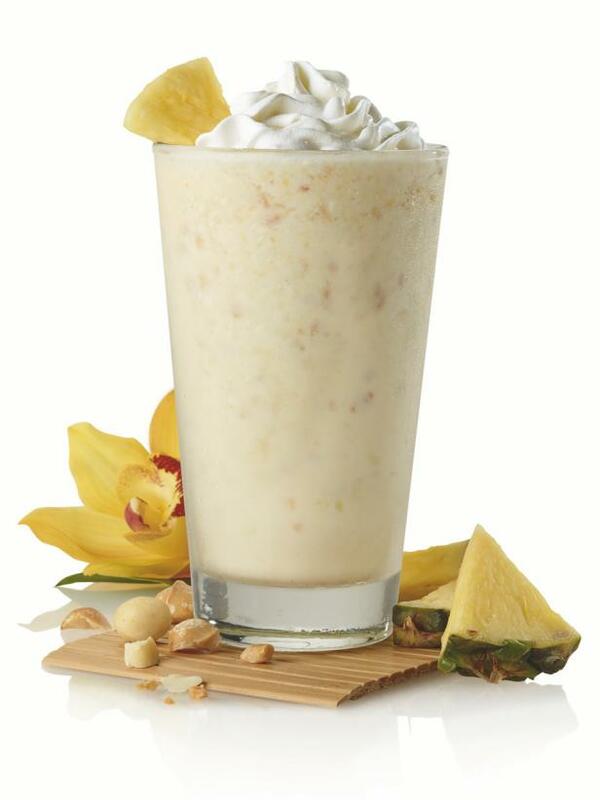 In addition to a menu that includes soups, salads, entrees and sandwiches, the restaurant serves up delicious old-fashioned milkshakes and a house specialty that reflects the tropical theme - the pineapple macadamia nut milkshake.